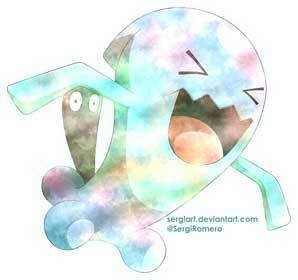 #202 Wobbuffet used Mirror Coat and Counter in the Game-Art-HQ Pokemon Gen II Tribute! 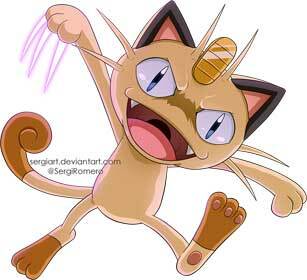 Sergi Romero aka SergiART from Spain drew Meowth last year and continued to support our big Pokemon Tribute with his take on Wobbuffett. Beside Pokémon related art you can also find a lot of great OnePiece stuff there in his gallery there! 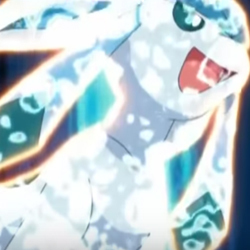 Mirror Coat is a damage dealing Psychic-Type attack introduced in Generation II. When the user sustains damage from the opponent, the opponent will receive double the damage from this move. It is useful when Special Moves are used on the user. 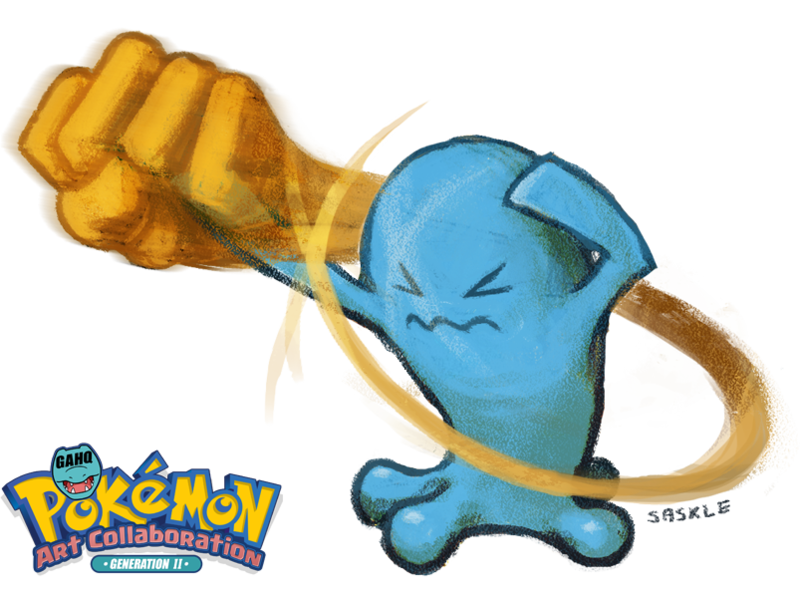 Wobbuffet is right now the only Pokemon in our Tribute thats using the Mirror Coat! Saskle joined Game-Art-HQ years ago and participated in multiple of our art collaborations already. She joined our Pokemon Tribute as one of the first artists in May 2016 and drew Charmeleon and Kakuna for it. In 2017 she returned with Wobbuffett and Larvitar! Have a good look at her whole gallery here! 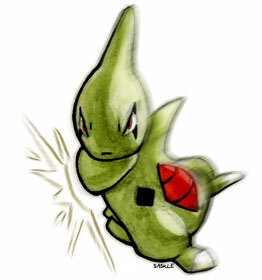 Counter is a damage-dealing Fighting-Type introduced in Generation I as TM move 18. It can be used when the user is hit with a certain attack. If the opponent uses the same attack, the user can use Counter to return the damage to the opponent double the amount received prior. 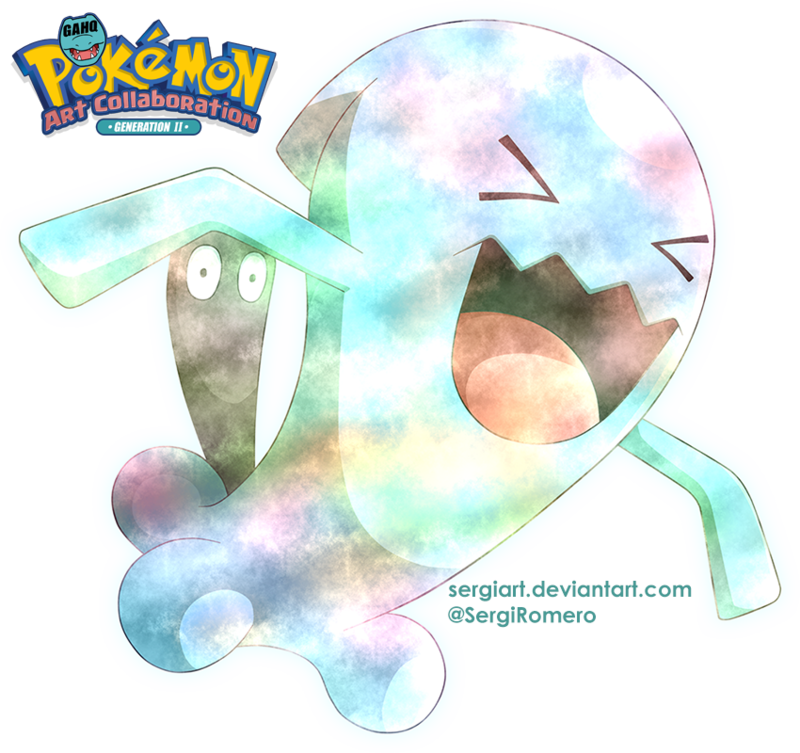 Wobbuffet did not only introduce the Mirror Coat but also the Counter to our Pokemon Tribute in 2017! 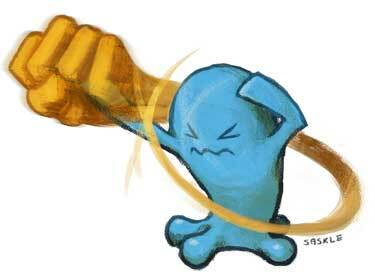 Wobbuffet is a Psychic-Type Pokemon that was introduced in Generation II from Pokemon Gold and Silver. 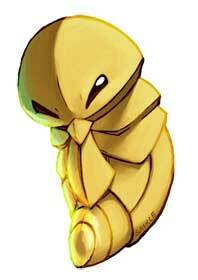 It evolves into Wynaut at level 15. 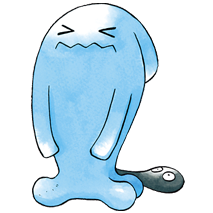 It is a tall cyan colored Pokemon who keeps it’s black tail hidden while always appearing to have its blue flipper-like hand over its head. Although it appears docile (if not insipid) it is indeed quite a formidable foe when it counterstrikes after being attacked first. When two of the same meet each other in battle, one will usually try to outlast the other. 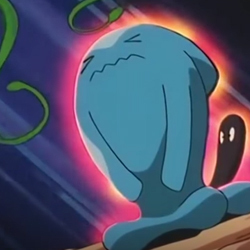 The most famous Wobbuffet is the one that belongs to Jessie in the Pokemon anime and has been with her and her comrades James and Meowth for many seasons after his introduction. 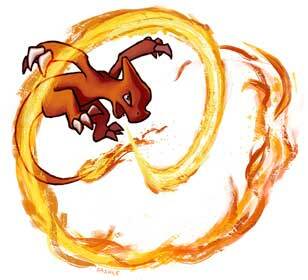 Although it is often a constant source of annoyance to her; it has proven to be quite effective in battle.